Union Community Co. Ltd has set benchmarks for a user friendly security products including biometric access control systems,time & attendance solutions, fingerprint scanners and modules. 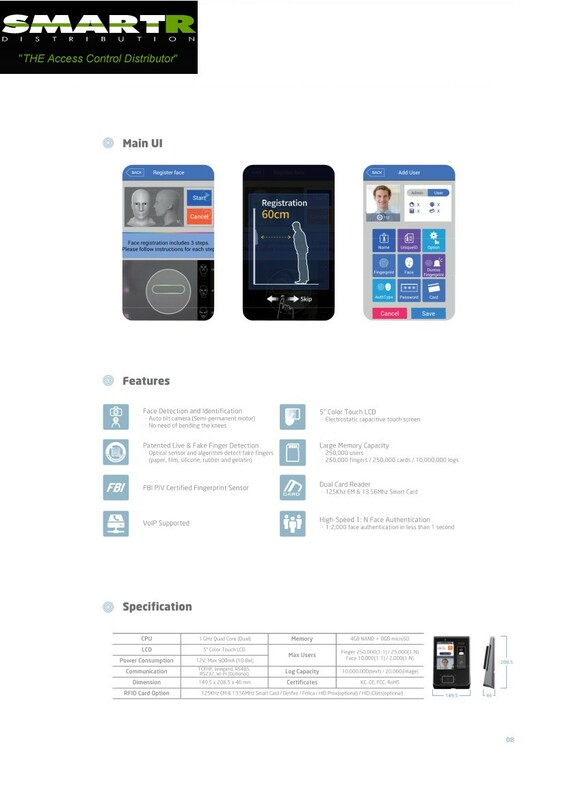 Union Community Co. Ltd is exporting their brand, ViRDI to more than 120 countries in worldwideand consistently innovating new biometric solutions for user convenience. 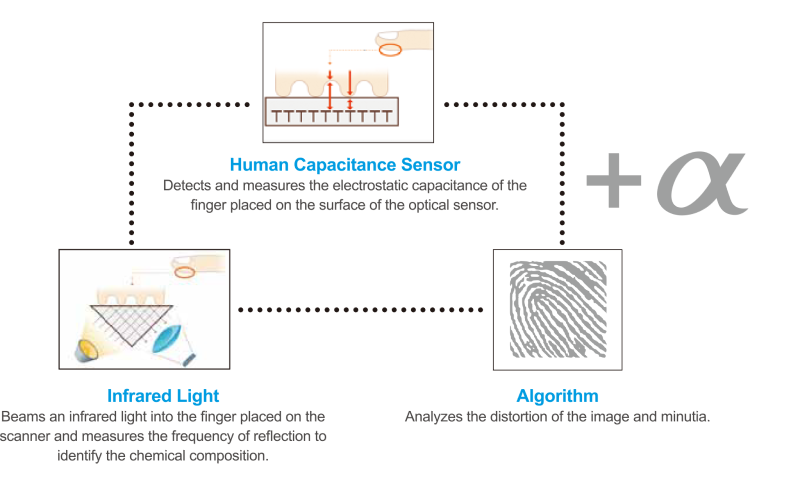 VIRDI’s patented optical fingerprint sensor incorporates both LIVE and FAKE finger detection using a combination of the technologies below. 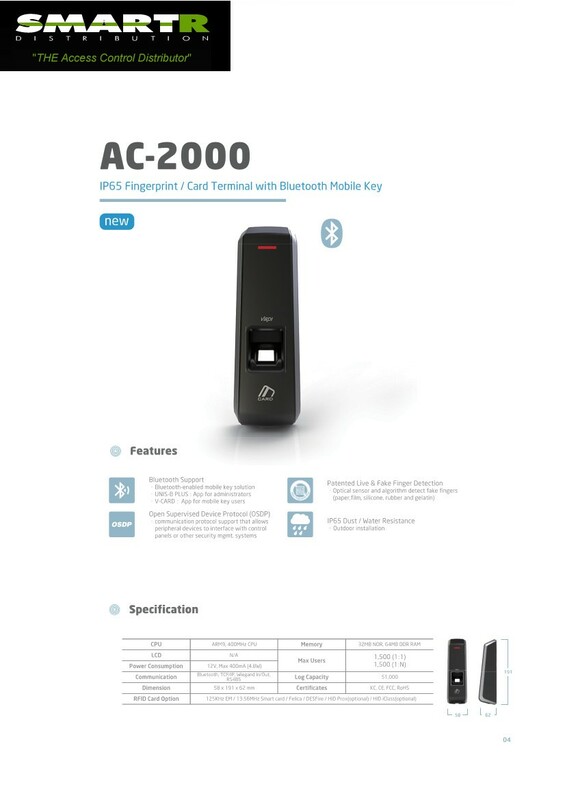 Fingerprint Reader with 13.56MHz Reader & Back-lit Touch Sensitive Keypad. 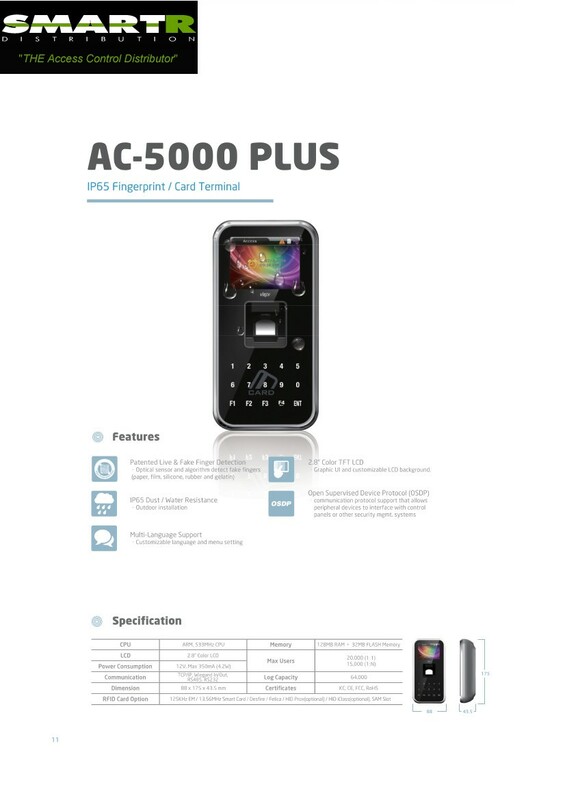 Operation Modes; Stand Alone/Wiegand/Networked TerminalL, 20,000 User Capacity, Live Finger Detection, Colour TFT For T&A, Function Key, Black finish, IP65 for external installation.